People often complain that the biggest problem in food and beverage industry is retaining the staff. People often complain that the biggest problem in food and beverage industry is retaining the staff. New restaurants start with a bang but in some time the chef leaves and the consistency in the food goes for a toss. There are only handful of restaurants where a team has remained the same even after a year. 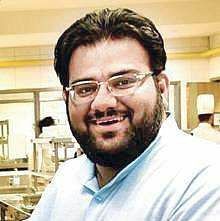 One such restaurant is R.E.D at Radisson Blu MBD Noida which has successfully retained its staff and has the same kitchen team since last decade. In today’s world it means a lot when an expat chef, leaving his country and family, spends 15 years of his life in the same restaurant dishing out food with consistency every single day. Chef Sim is a thorough gentleman and I was fortunate to dine with him at his signature restaurant R.E.D. We started the evening with a piping hot Miso soup which had the right amount of Japanese flavour. Chef followed the soup with a Prawn Hargao dumpling which for me is a litmus test for anyone offering dumplings. It impressed me as it was perfectly cased and retained all the juices within the dumpling. 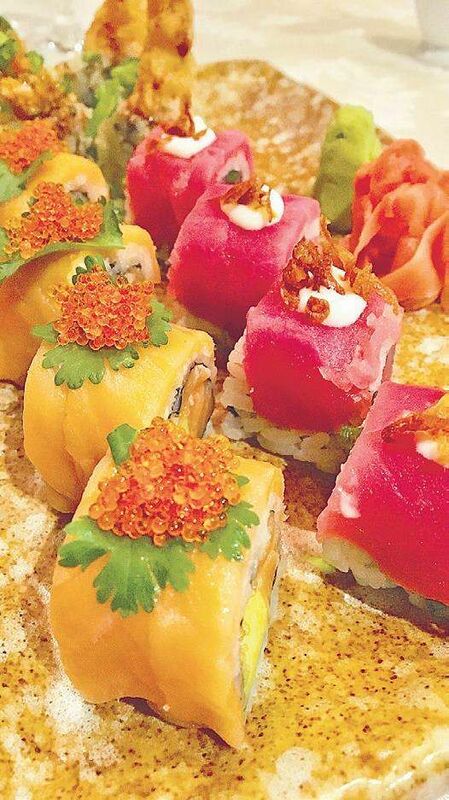 No meal for me is complete without gorging down some sushi’s when it comes to pan Asian cuisine. 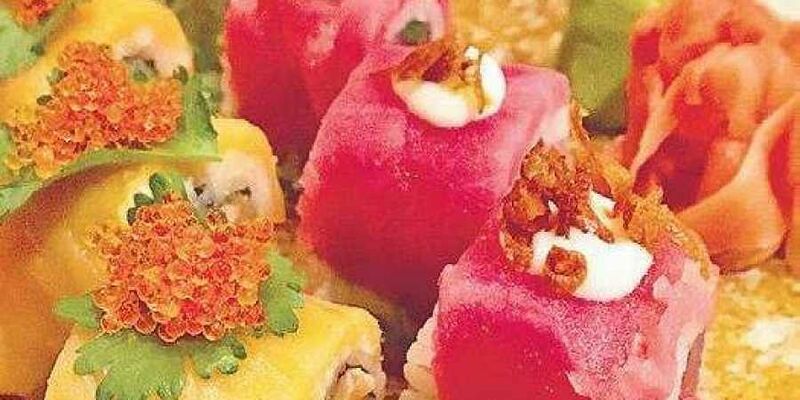 Apart from the traditional Sushi’s, the chef has also introduced some new age sushi rolls such as Tex Mex Rolls and Rainbow Uramaki with assorted fish and prawns with a layering of spiced mayo which is a good addition. Noticing my inclination for seafood Chef Sim cooked a soft shell crab for me and I must admit it was the tastiest crab I have had in recent times. Before coming to the main course I also had the signature dish of the restaurant the classic Okonomiyaki popularly known as the Japanese pizza by local kids. Beautifully garnished the Okonomiyaki was a meal in itself and a perfect comfort food for a family to enjoy together. Missing the regular curries and noodles, I settled on the contemporary Teppanyaki dishes as my final course for the evening. Kinoko Moriawase, an assortment of Mushrooms was a dish worth praise. A medley of mushrooms from wild to button was a delightful option for the vegetarians. For me it was the salmon which was the best dish to end the Asian gastronomic tour on a healthier note. There are hardly any options in oriental cuisine when it comes to desserts but Chef Sim has created a nice Lichi falvoured ice cream roll to satisfy the sweet cravings.